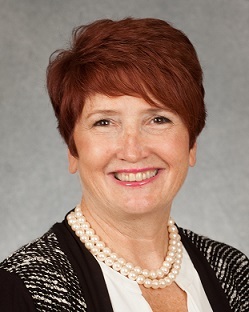 Experience: Sheila has been a full time real estate professional since 1985 and holds an Illinois Brokers License. Knowledge: Sheila has successfully closed hundreds of transactions in the Chicago and suburban areas. She understands local market trends and conditions. Achievements: Sheila is the recipient of the prestigious RE/MAX “Hall of Fame” and “Lifetime Achievement” awards recognizing exceptional career sales volume. References: Sheila’s business is largely built on referrals. Numerous satisfied customers have provided testimonials to her high level of service and commitment. Results: The Mainstreet Organization of Realtors has over 14,000 member agents. Sheila is ranked in the TOP 1% of all agents in closed transactions. SELECT AN AGENT WITH A PROVEN TRACK RECORD OF SUCCESS! !